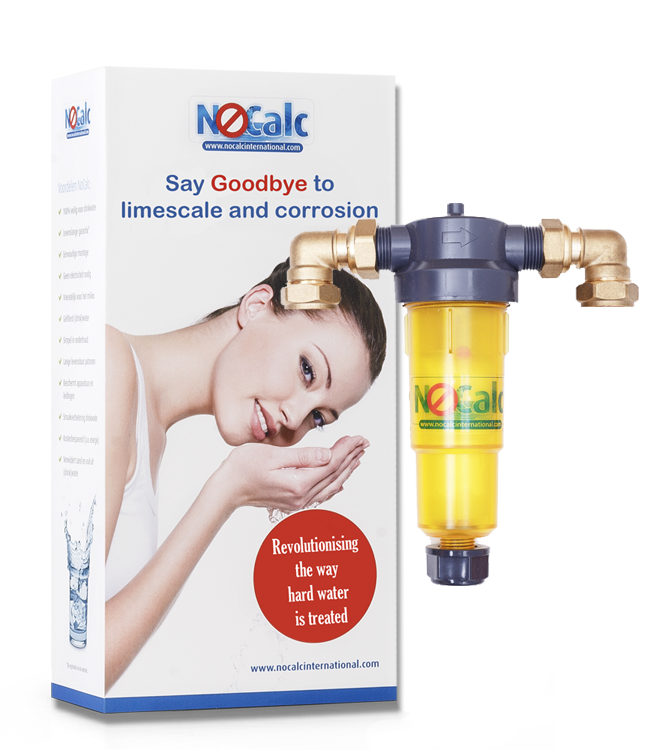 Using a NoCalc Limescale water treatment system will say goodbye to lime scale and corrosion in the whole house. It is one of the top lime scale removers on the market and will revolutionising the way hard water is treated throughout the UK. The NoCalc system is cheaper than a water softener, smaller and more environmentally friendly plus it is one of the safest alternatives to a water softener. 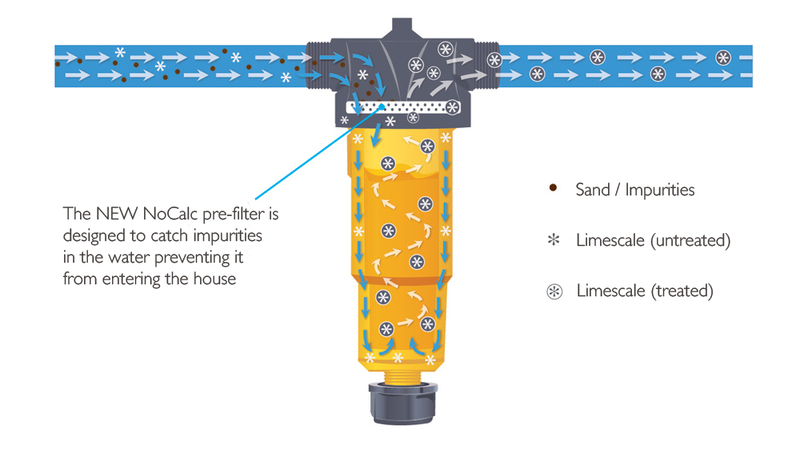 NoCalc includes a pre-filter designed to catch impurities and prevents them from entering the house. It treats the calcium enabling it to pass through the water system without depositing on surfaces, but still ensuring that you can gain the benefit of calcium in your diet. To speak to us about this limescale water system please call 01622 616 065 today.